Richmond Oak’s commitment to individual design is emphasised by not having installed two oak glazed projects of the same design in the past 10 years. Our experienced designers will work with you to create a bespoke design that will meet your greatest aspirations, creating a Wow! The team have extensive knowledge in providing valuable planning & design advice, especially for owners of listed buildings. 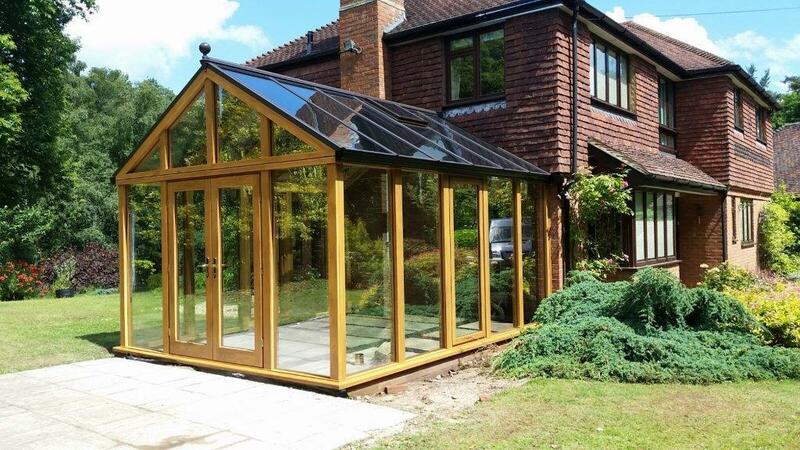 Always ensuring your oak glazed installation complements the architecture of your home. 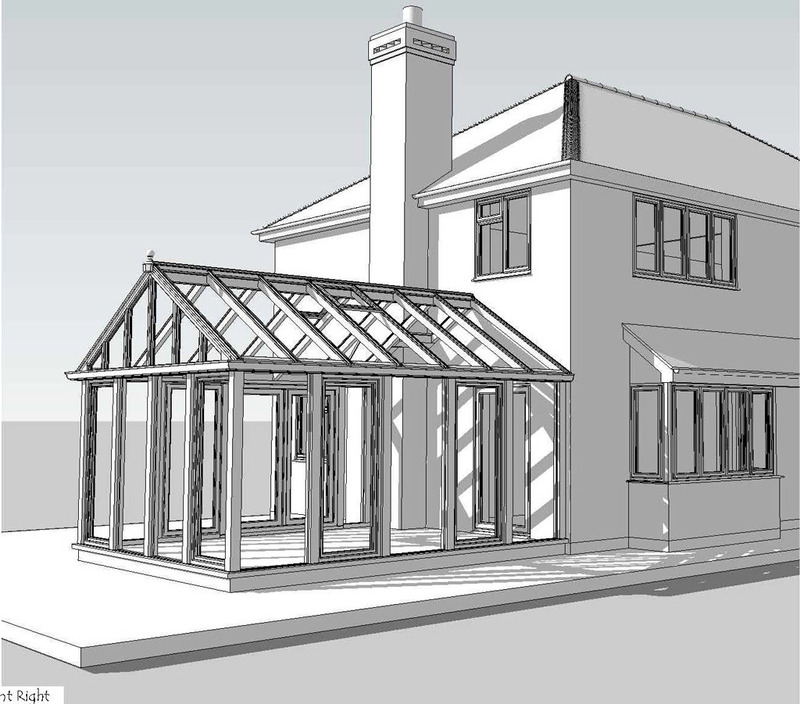 After an initial site consultation to discuss your requirements, the designer will present a 3D visual model of your proposed design with a detailed specification and price; working closely with you to find a design solution that you are happy to proceed with. The process of getting planning permission can often be time-consuming and stressful especially if you live in a listed building, an area of outstanding natural beauty, conservation area or National Park. At Richmond Oak, we believe that designing your new living space shouldn’t be so stressful. That’s why our dedicated Planning Application Co-ordinator will take care of all the stages of planning permission for you, so you don’t have to. Leaving you more time to do what you should be doing – deciding on how your new living space will look! How long will it be before I can use the new living space? Excluding whether Planning or Listed Building consents are required, which will always add a minimum of 10 weeks to your lead time; you need to have a realistic time frame for the work to be carried out. 1-2 weeks for a our Installations Manager to carry out technical site survey. 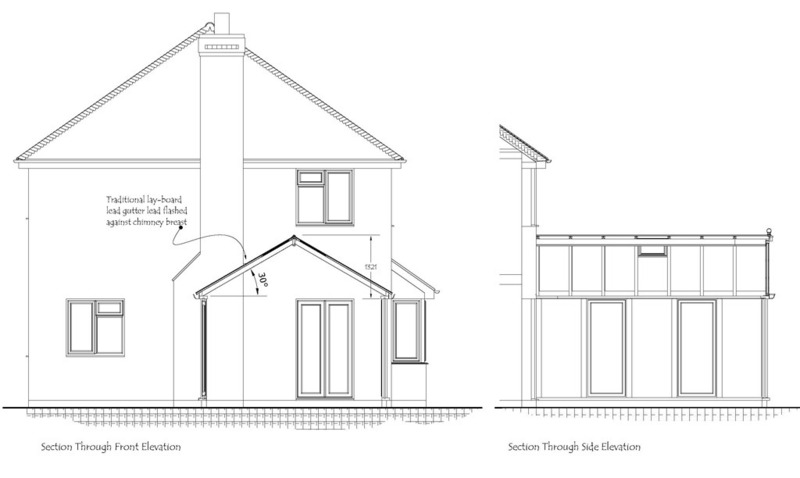 1-2 weeks for confirmation drawings to be produced by our CAD team, for your approval. 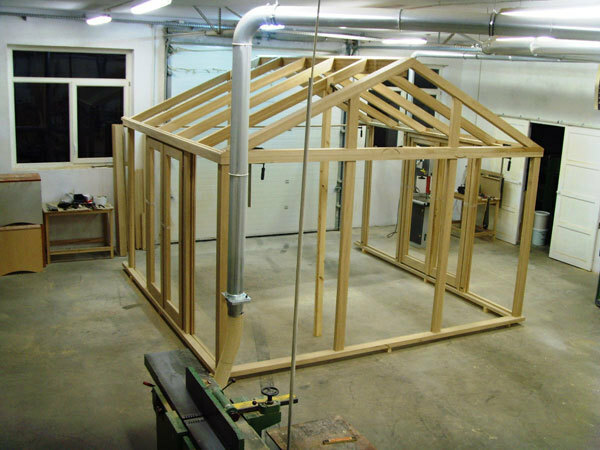 1-2 weeks for the final construction drawings to be produced and provided to the joinery for production. 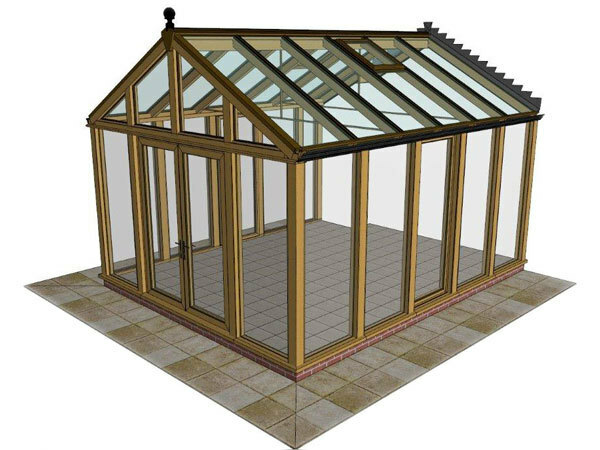 4-6 weeks in the joinery for manufacture, which also depends upon the joineries schedule of work in progress, during which time, the builder will normally carry out the necessary base work ready for the conservatory. 2-4 weeks for the oak frame construction to be erected, glazed and weathered back to the host wall by our Installation team. 1-2 weeks for the builder to finish 2nd fix of the electrics, plumbing, where required, plastering, floor screed*, underfloor heating, where required, and flooring. * Please bear in mind that standard floor screed takes up to 2 months to dry out before flooring can be laid. It’s worth investing the additional cost of a quicker setting floor screed, such as Ardex 23, which dries out suitable for flooring to be laid within 7 days. All that remains is for you to decorate and furnish your new oak glazed living space and enjoy it!